COLLEGE STATION, Texas – No. 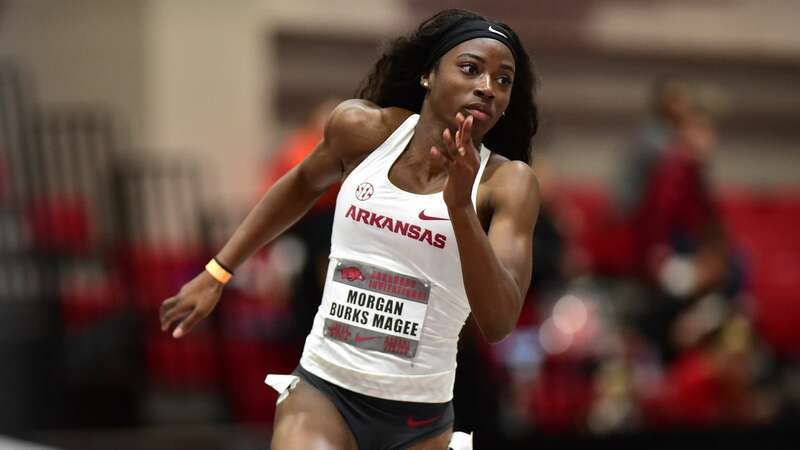 1 Arkansas continued its success in the sprints this weekend as the Razorbacks competed at the Charlie Thomas Invitational at Gilliam Indoor Stadium on the campus of Texas A&M. 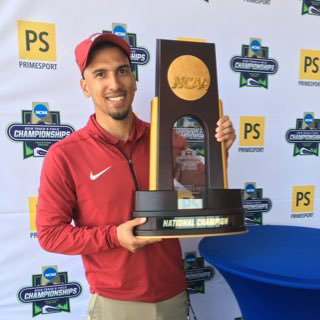 Arkansas captured event wins in the 60-meters, 200-meters, 400-meters, and 800-meters Saturday afternoon. Kiara Parker, the reigning Women’s SEC Runner of the Week, ended the afternoon with two individual wins, taking both the 60-meter and 200-meter titles running 7.24 and 23.26. Parker’s 200-meter time was a season-best while her 60-meter time tied a meet record, matching the mark set by South Carolina’s Lakya Brookins in 2011. In the 400-meters, Morgan Burks-Magee took the event title running 53.26 while teammates Sydney Hammit and Paris Peoples finished fourth and sixth, respectively, running 54.04 and 54.58. Arkansas placed six athletes in the top-eight of the 200-meters as Payton Chadwick, Kethlin Campbell, Janeek Brown, Morgan Burks-Magee, Jada Baylark, and Tiana Wilson joined the aforementioned Parker. Alex Byrnes captured the 800-meter title running a season-best 2:08.61 for the win in a field of 27 athletes. J’Alyiea Smith finished 15th in the long jump with a best of 5.22m (17-1.50).